Looking for a ride to catch your flight? Need the whole family shuttled to the airport with luggage and all? Call Chandler Limo Service! Let Chandler Limo Service provide your with a stress free airport experience. 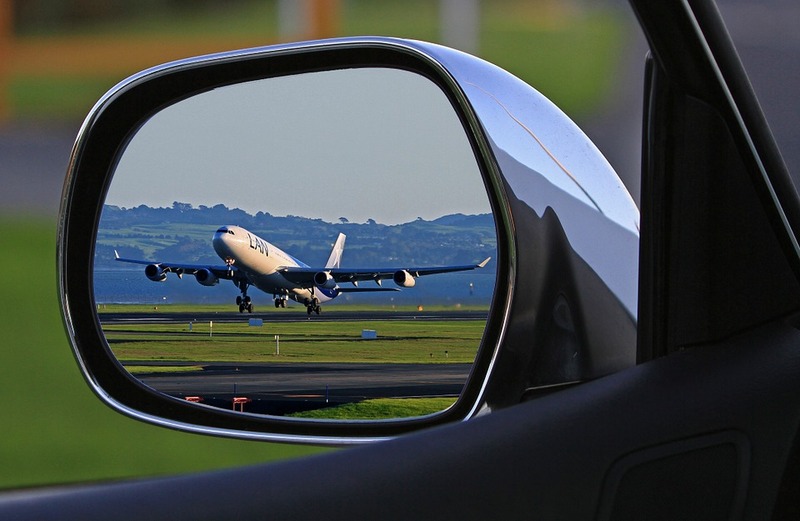 We have been providing the best airport shuttle services for years! 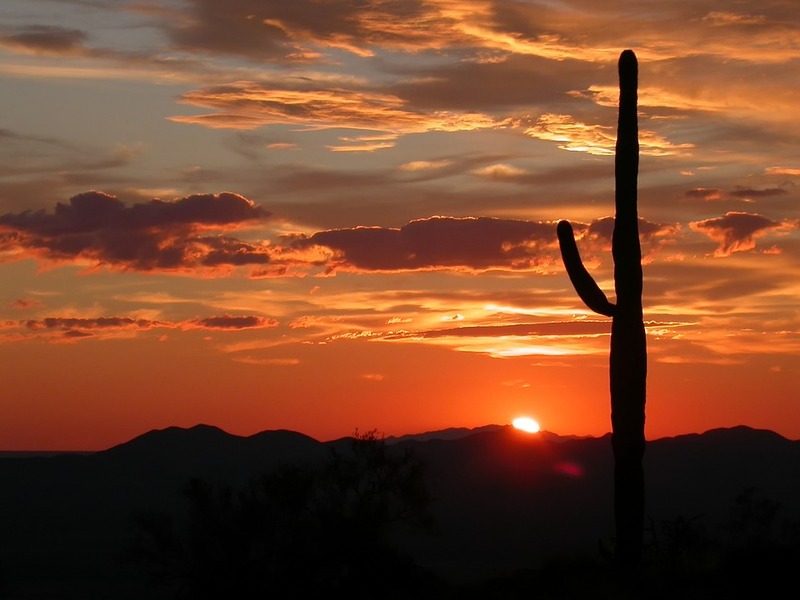 If you live anywhere in the Chandler and surrounding areas we will provide you with a reliable, hassle and stress free airport shuttle service and we even will help you with your luggage! What more could you ask for? With our decades of experience we know all the routes to get you where you are going. Don't worry about mapping out the route you want to take or sitting in stop and go traffic. Just sit back and enjoy our comfortable seating, fully loaded sound and home entertainment systems and complimentary beverages. 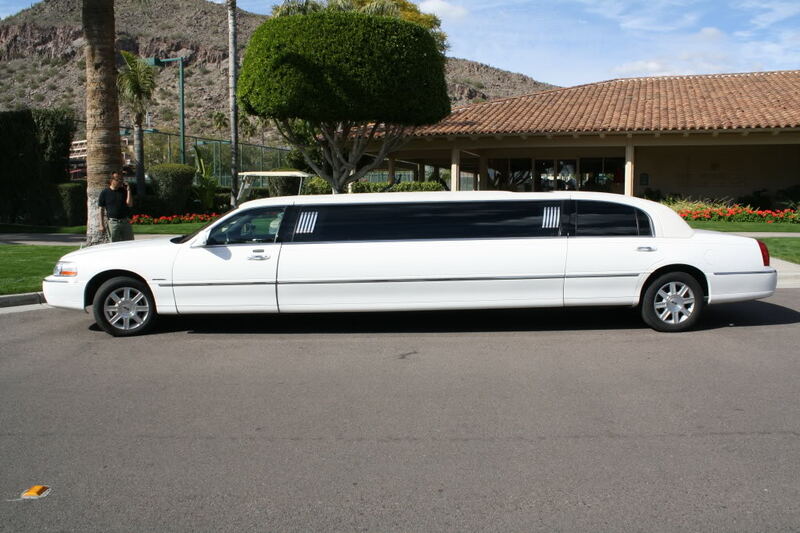 We are the premier limousine service in the entire Phoenix area. Give us the opportunity to take away all the stress of getting to the airport. We will provide you and the rest of your party with a relaxing airport shuttle service. 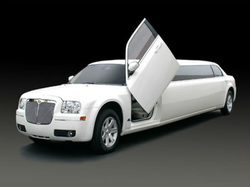 A few reasons to use Chandler Limo Service for an Airport Ride. We are committed to providing our clients with extraordinary customer service. Our drivers are reliable, on time, professional and personable. We are committed to having happy clients. From the time that you are picked up to the time you are dropped at your final destination you will be in good hands. All of your luggage will be handled with care and safe inside your airport shuttle limousine. We respect your privacy. Our drivers will be as involved in your transportation as you want them to be. If preferred, your driver will do just that and get you to your destination safely and on-time. Chandler Limo Service, AZ has a large fleet consisting of vehicles in many sizes and styles giving us the ability to provide service to parties of all sizes! If you have any kind of questions or concerns regarding booking a limousine airport shuttle with us or with a service you already received from us, please contact us without hesitation. It's our responsibility to ensure you have a wonderful experience. We love good feedback and compliments from satisfied customers also!!! Get a complimentary quote now, it only takes a minute!